Tooling specialist, WILA, has made substancial investments in new capacity and smart tooling for the future. 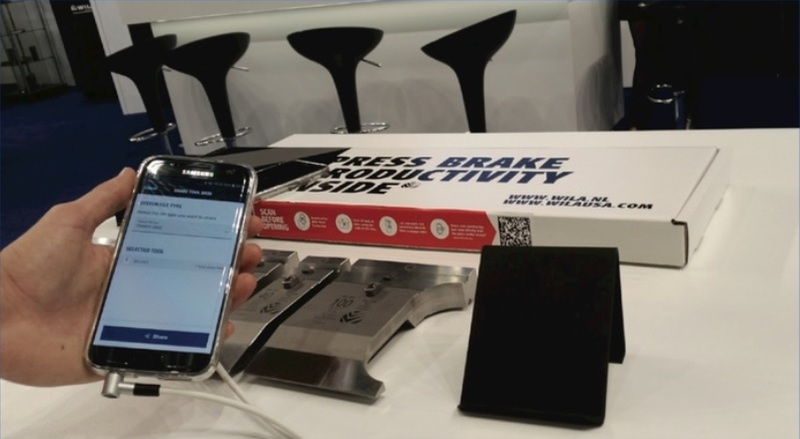 WILA showcased several innovations at this October's EuroBlech exhibition in Hanover that were perfectly aligned with the Industry 4.0. initiative and designed to maximise productivity for its customers. Many of them are based on its Tooling Identification and Positioning System (TIPS), an intelligent system that can be incorporated in the clamping system of press brakes. The WILA Tool Advisor is intelligent online software which helps users to design the best possible tools for specific bending applications. If a standard tool is not available to form the sheet part, users can immediately create a special tool and order it online. Source: International Sheet Metal Review by Sara Weddington.